Your diet affects you in innumerable ways. You might be using the most expensive of hair products and hair masks in an attempt to revive your hair growth but nothing will work unless you follow a proper and healthy diet. A healthy diet stimulates the production of natural hormones in your body that are responsible for your hair’s growth and for providing it with the desired volume and texture. Here are some foods for hair growth that you should include in your diet if wish for long, strong and lush hair. 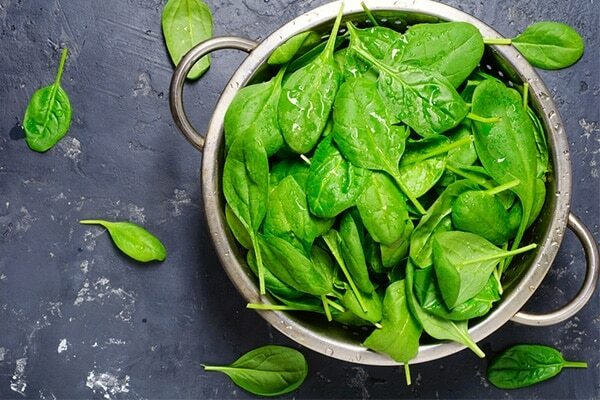 Due to its highly nutritional qualities, spinach has always been regarded by many to be the king of green leafy vegetables. It helps in restoring your hair's vitality, in improving its texture and in adding that extra shine to your hair strands. It is also packed with iron, which helps in improving the blood circulation in your scalp region. 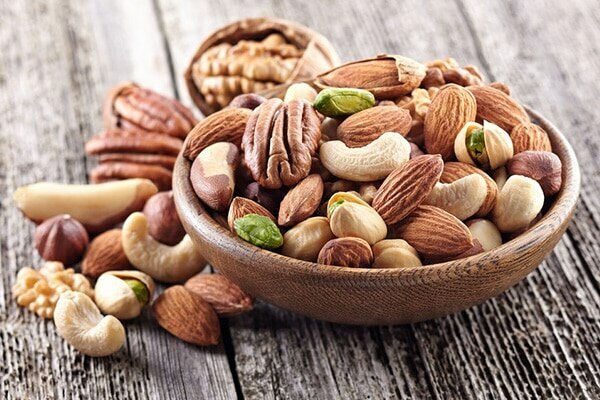 Nuts are a healthy and rich source of the vitamins, minerals and proteins that are essential to your body. 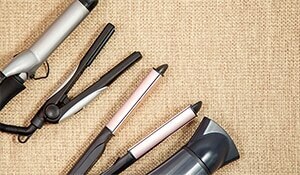 They are high in omega-3 fatty acids and thereby can help in enhancing the volume of your hair. Just a handful of crunchy nuts can boost your vitamin-B levels considerably, further leading to an increase in your hair's volume and its thickness. 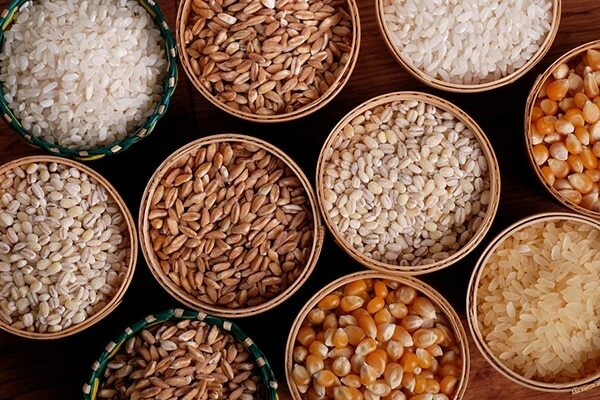 Whole grains are perhaps the most vital component of a healthy meal and thus, of a healthy life as well. Not only are they a great source of energy but they are also high in protein, which is the basic requirement of your hair. Protein helps in increasing the thickness of hair strands and in promoting their faster growth. It also improves the texture of your hair and helps you avoid hair breakage. 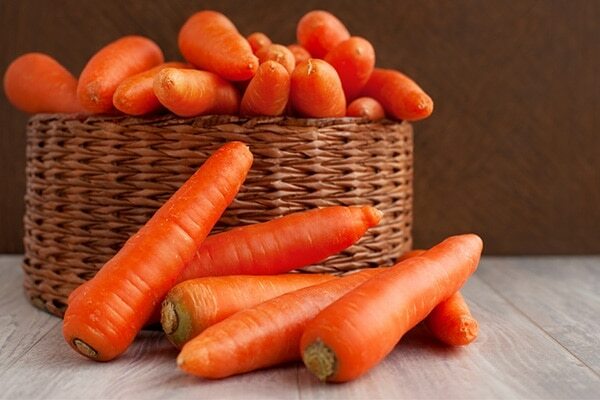 Carrots are a rich source of vitamin C and antioxidants, which help in combating hair loss. This, in turn, improves your hair’s growth and volume. Carrots also have a high amount of vitamin A in them which improves the circulation of blood to the scalp and strengthen the hair roots. 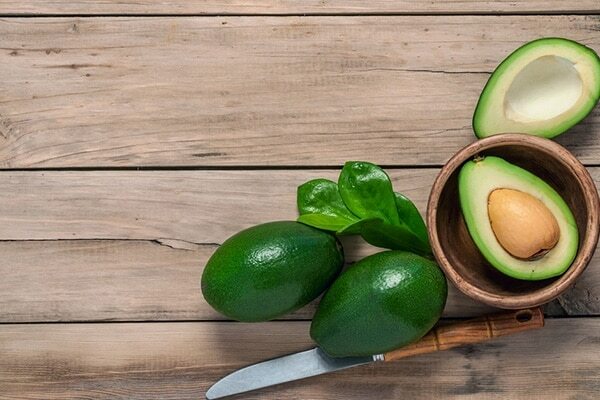 Avocado is the fruit to treat all your hair problems. You can either consume it or make hair masks out of it so as to get lush and silky hair. Avocado stimulates the production of natural oils in your scalp, thereby providing your hair with nourishment and promoting its growth. 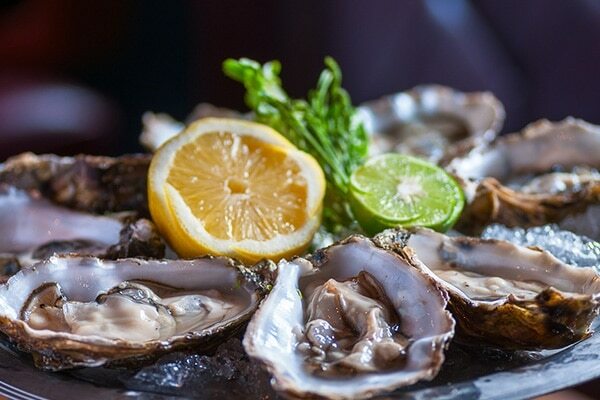 Oysters are an excellent source of zinc and protein. These proteins are required by your hair shaft to promote hair growth and for the nourishment of your scalp. Low levels of zinc in your body can lead to a severe case of dandruff and hair fall. Oysters take care of most of your hair’s nutritional requirements and their consumption helps in reducing hair fall while drastically increasing your hair’s volume as well, making your hair appear thick and lustrous.